The creator of the Things is at to WorldCon in Spokane! Let me know if you want to meet up! Bring some paper and I could draw you a sketch! 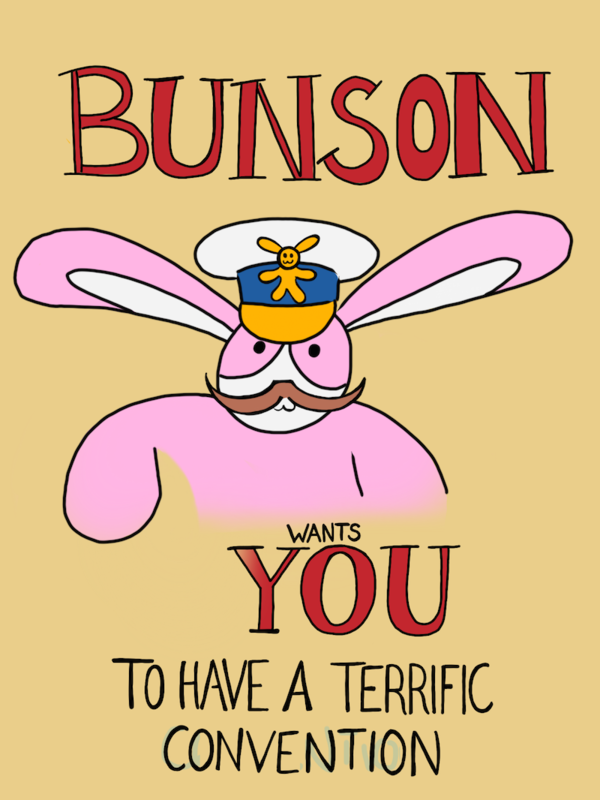 Bunson Hoppydew wants YOU to have a great convention.